What happens when the Pumpkin King attempts to take over Christmas? Well, complete chaos, of course, but no one can say he didn't have good intentions in doing so. 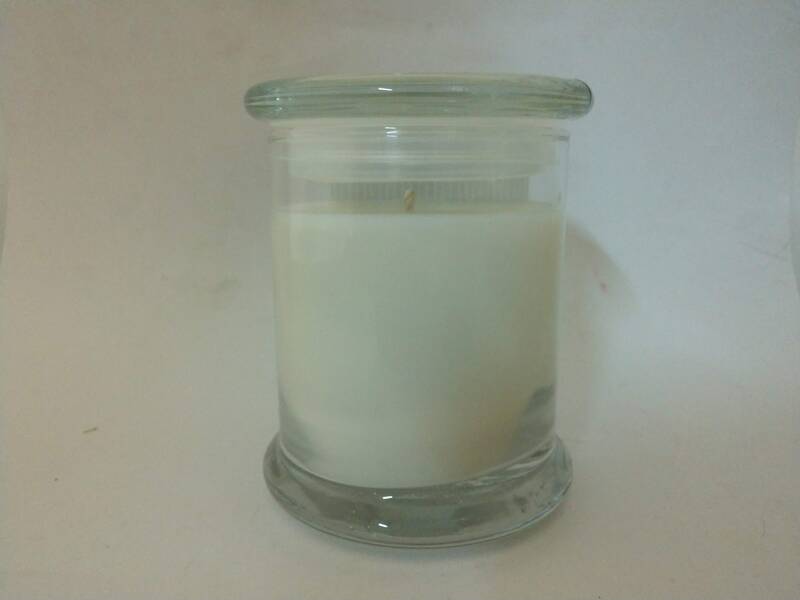 Jack's candle smells of a pumpkin spice fit for a king, with a winter-y, woodsy note reminiscent of Christmas morning. Who says you can't celebrate two holidays at once? 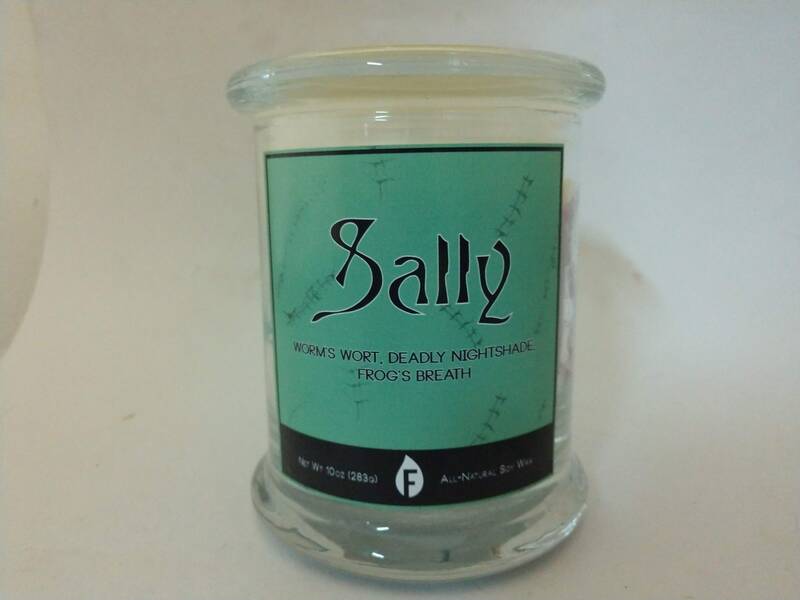 Poor Sally is held captive by an evil mad scientist, when all she wants is freedom. 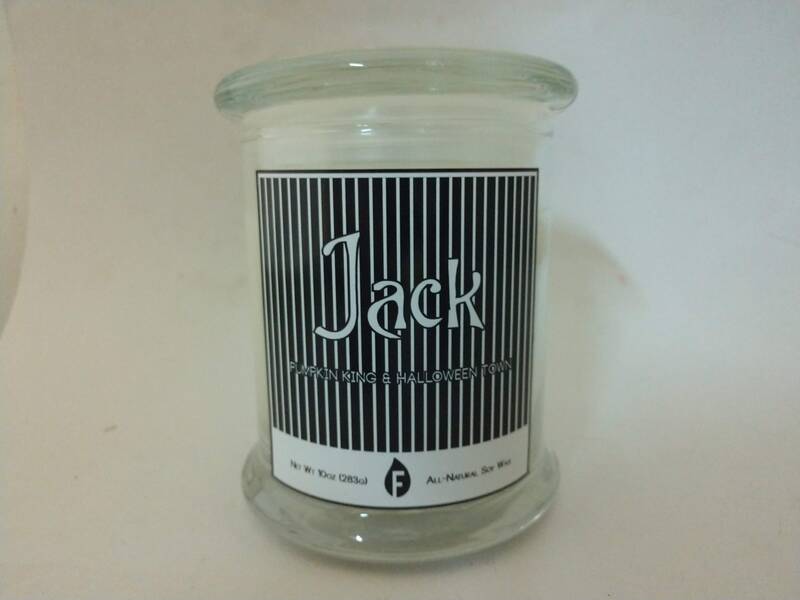 Especially to see and assist Jack, whom she is very fond of. To escape undetected, she concocts a sedative soup to put her captor to sleep, made up of worm's wort, deadly nightshade, and frog's breath (to cover the aroma of the nightshade). 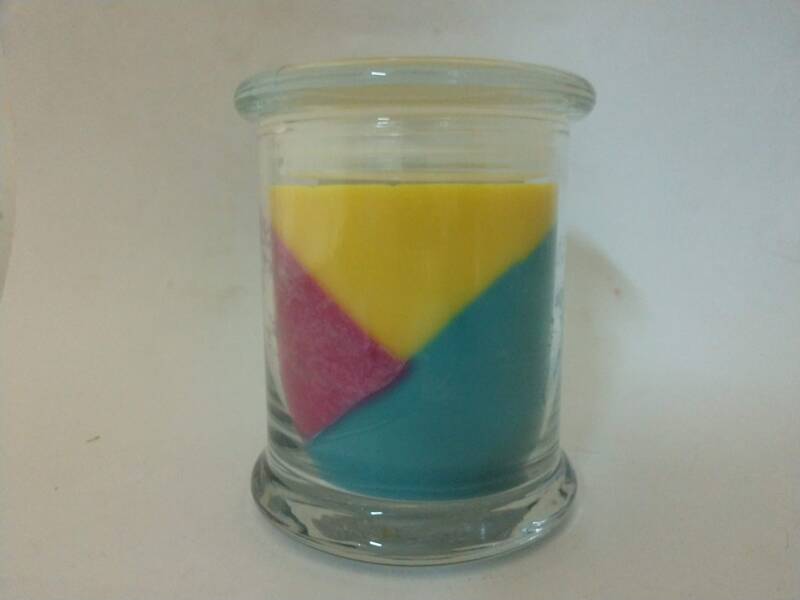 Designed after her colorful patchwork dress, Sally's candle is a combination of sage, basil, and cranberries to represent the herbal broth she made, with a bit of the clean, crisp scent of crunchy fallen leaves that she is stuffed with.